EdenCrete® improves the abrasion resistance of concrete by how much percent? Based on ASTM Testing Results, EdenCrete® improves abrasion resistance of concrete by 61%. Not only does EdenCrete® improve abrasion resistance, it also produces extremely low permeability while improving strength properties (i.e. compressive, flexural, and tensile) like no other product on the market today. These improved properties can provide a huge impact for companies working with precast. Want to learn more about EdenCrete®? 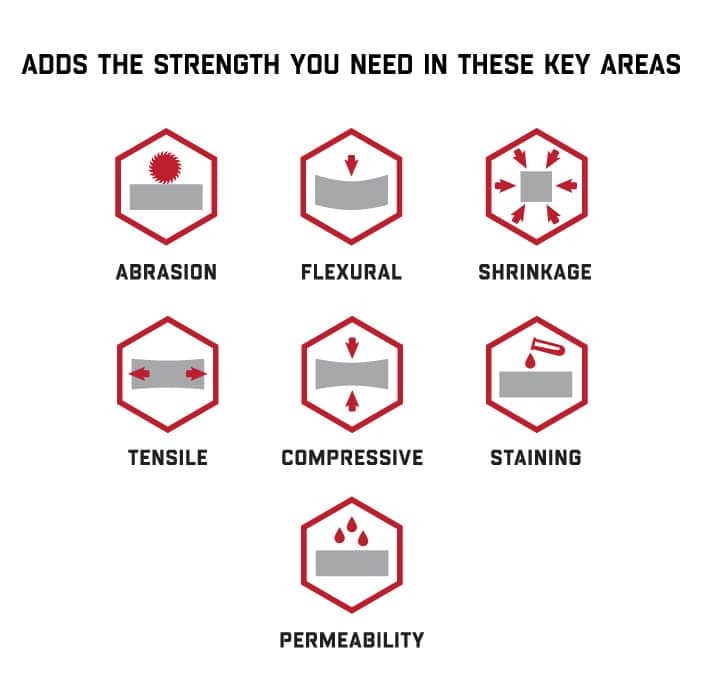 Click below to see how EdenCrete® can provide you with the strength you need for your next project!